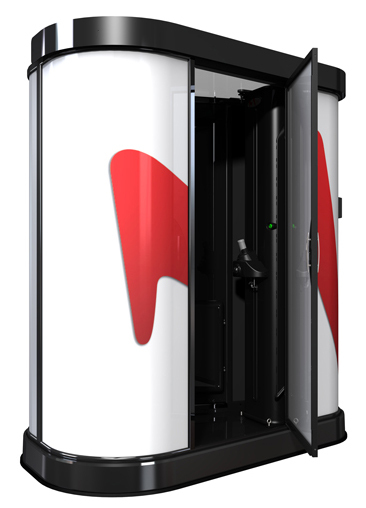 As the worldwide industry leader in spray tanning for over 15 years, Mystic Tan continues to be the brand you trust and love. Beyond consistently flawless and natural-looking results, Mystic Tan creates The Color of Confidence. That’s what keeps tanners coming back for more – over 100+ million tans… and counting! 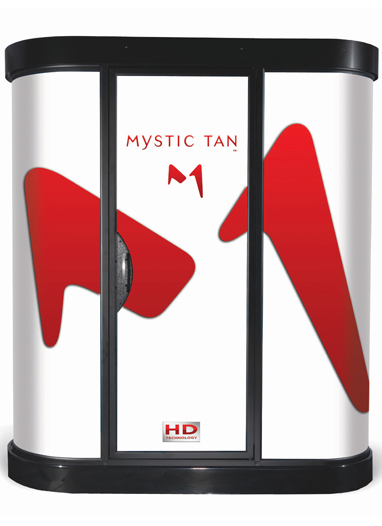 Only Mystic Tan lets you customize your spray tan with Mystic Myxers™. With three tanning solutions, Accelerator, two Bronzers and five Scents to myx and match, you can have fun creating your own signature tan. Visit a salon and ask your Mystic Myxologist to help you myx your selections to create a beautiful, natural-looking tan! Moisturizers – These help carry the DHA deeper into the skin and promote a softer, smoother finish. Mystic Tan™ Tanning Myst contains 65 percent Aloe Vera, a natural moisturizer that helps skin draw moisture to the surface. Aloe Vera also softens the skin and helps smooth wrinkles.